The time for colorful razzmatazz, dancing cheerleaders, local celeb spotting and pithy commentary is here – and yes, you get to watch some high octane cricket too. The fifth edition of IPL is bound to be more tightly contested than the previous edition, for the simple reason being that the Indian cricketers couldn’t have had a more contrasting build-up to this year’s IPL. Last year, they entered the tournament fatigued and emotionally spent after the World Cup win while this year, they will be itching to prove themselves after a couple of disappointing months on the international stage. The favorites are the usual suspects: Chennai Super Kings, Mumbai Indians, Royal Challengers Bangalore and Kolkata Knight Riders. CSK will be looking for an unprecedented 3rd straight title, while the other three are still searching for their maiden triumphs. The other teams have a lesser shot, but can take hope from the campaigns of Rajasthan Royals in IPL1 and Deccan Chargers in IPL2, which showed that if you grab the opportune moments, glory is not impossible. As if the Mumbai Indians were not bursting at the seams with batting talent, they have added a new explosive batsman to the team. Levi is one of the most dangerous players in the South African domestic T20s and within 2 games of his international T20 debut, he made the world sit up and notice with a blistering 117 against the Kiwis when the Saffers were chasing 174. A player who is built and strikes like Pollard, is just one more headache for the opposition bowlers. Will he be the new star in IPL 2012? Its really surprising that a man known for his audacious hitting and rapid fire starts has a modest record in T20s. All that could change, given his recent form and new found consistency. With the likes of Ganguly and Graeme Smith to mentor him, Iqbal would be learning from the best, and will be aiming to make his captain and his countrymen very proud. Sri Lanka’s newest batting star is heading north as the Rajasthan Royals search for their second IPL triumph. A stylish batsman who has shown impressive consistency and maturity in his brief international career so far, he could be trusted to double up as a wicket-keeper as well. He has already shown his appetite for Indian bowling, and considering that he will be facing a lot of that in the next two months, it is safe to assume that he will relish the opportunities. The Aussie Test captain is a late addition to IPL 5, thanks mainly due to Ganguly’s admiration over Clarke’s exploits over the summer. Clarke already has an interesting history with IPL despite not having played in it at any time, thanks to Lalit Modi who did not share the Aussie’s estimation that he was worth 2 million dollars. Times have changed; Modi is out and Clarke is in. In the recent ODI series down under, he showcased a new aggressive side to his batting; and with his sharp fielding and ability to bowl some tight overs, he could well end up making Saurav Ganguly a very happy skipper. Samuels belongs to the Gayle school of cricket. Cool and casual on the outside; give him a bat and see him explode. A man with a colorful history which saw him banned for a short while, he could be the X-factor for the Warriors in the absence of Yuvraj Singh. Like Gayle, he can bowl some handy offspin as well. For a player who doesn’t feature prominently in England’s plans at the moment, Wright happens to be one of the rare Englishmen playing in this year’s IPL. He’s had somewhat of a hot streak in T20s right now, on the back of an impressive time at the BBL, where he was one of two centurions. He might be a poor man’s Shane Watson, but in the current form he is in, he could well turn out to be one of the crucial players for the Warriors. Bracewell comes from an illustrious cricketing family, and his talent was there for all to see, when he decimated the Australians in their last Test series. A muscular batsman who can also be a tough bowler to face, it will be interesting to see how he performs in front of raucous crowds and soaring temperatures, but given his impressive track record, he could well be one of the surprise stars of the tournament. West Indies are currently on a resurgent path, and Andre Russell is one of the players at the forefront of it. A typically athletic Caribbean player, he can be irresistible on his day, with bat or ball. Indian fans will not forget his heroics against them in the recent past, and the Daredevils will he hoping that he can maintain his fondness for Indian opposition for another two months atleast. Broad will be making his IPL debut a year after he was signed up by the Kings XI, as he missed IPL 4 due to injury. Being one of the few English players in the tournament, the England T20I captain will be eager to prove his mettle in subcontinental pitches, before the World T20 Championship in September. He might be forever remembered by Indian fans as the hapless bowler who Yuvraj tonked around for six 6s in an over, but Broad still remains as one of the best T20 bowlers in the world. 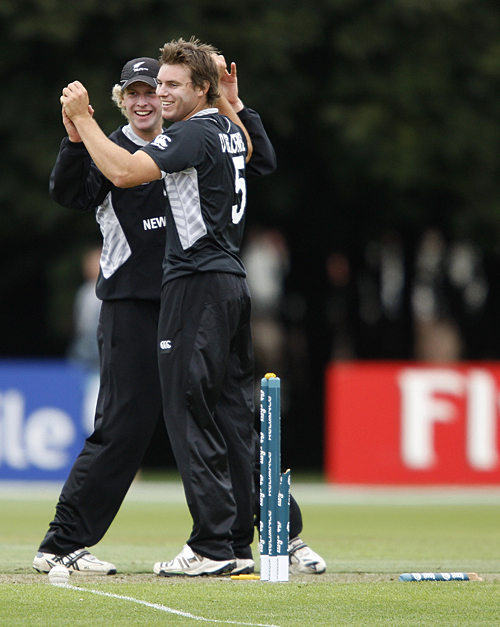 Along with Ryan Harris and Praveen Kumar, he could form a pretty impressive pace attack for the Kings XI. 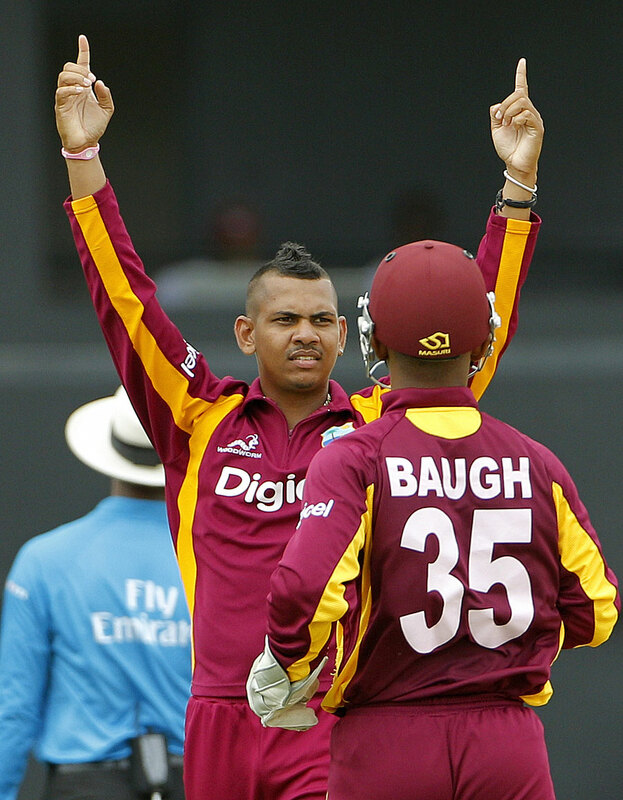 Sunil Narine has the potential to be the breakout star of IPL 5. He caught the eye of many during the last Champions League, where he befuddled many batsmen and almost single-handedly knocked out CSK from the tournament. Now, he has transferred that form to the international arena, where he has been bamboozling the Aussies recently. As the economy rate shows, he is not too generous with conceding runs and along with Iqbal Abdullah and Shakib al Hasan could form the most dangerous troika of spin in the IPL. Vernon Philander is the South African pace bowler who is hogging all the headlines right now, and with good reason; but lest it be forgotten, de Lange made an equally impressive entry when he grabbed a 5-fer on Test debut. A young strapping fast bowler built like a bull, he is capable of sending thunderbolts and can hurry up the batsmen with brute pace. Of course, as the IPL has shown, speed alone is not sufficient to impress, and it will be a big test for de Lange to show that he has got the brain to go along with the brawn.